Over the course of the past two years, Diamond has managed the design and build of Palazzo at Soriano, an addition to Palazzo Catalani that will almost double the number of available accommodation units. In response to the high demand for travel to Italy, Diamond has converted the derelict cattle sheds into charming accommodations. 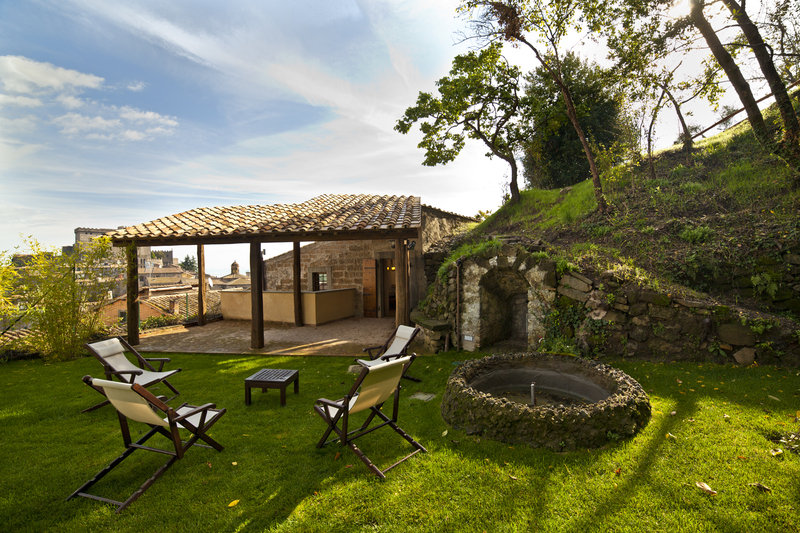 Built into a beautiful Italian hillside, this quaint and cosy retreat is simple in style and quirky by nature. The official opening and ribbon cutting ceremony took place in Soriano nel Cimino on October 13, 2013 in conjunction with the 46th Chestnut Festival. Founder and Chairman, Stephen J. Cloobeck gave a speech in honor of the resort opening and performed the ribbon cutting ceremony alongside Mayor Fabio Menicacci.